HomeBlogFT4JA Close With More Than 100.000 QSOs! 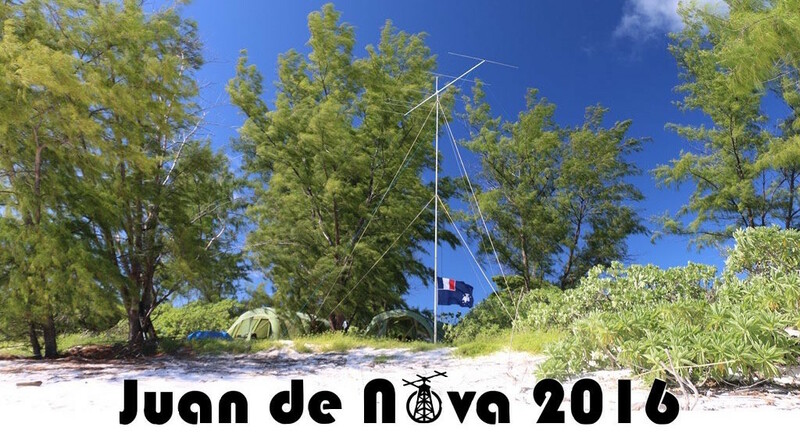 Pileup Communications is a proud sponsor of the successful FT4JA Juan de Nova expedition that ended early this morning. With more than 100.000 QSOs the goal of knocking Juan de Nova off Club Log’s 10 most wanted list should be achieved once the dust settles. Our sincere congratulations to the whole team for this fantastic show! SunSDR2 PRO on the beach of Juan de Nova during FT4JA DXpedition. 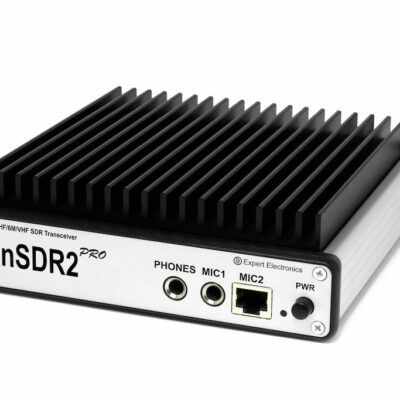 Pileup together with Expert Electronics provided FT4JA with two SunSDR2 PRO transceivers for experimental use. 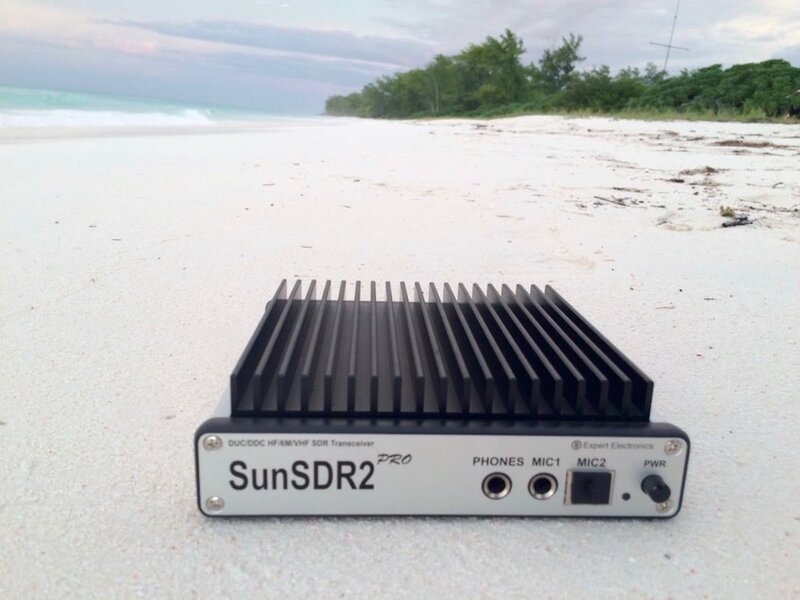 We are really exited that the team has chosen the high performance SunSDR2 PRO and we will highlight their experiences in the near future on this blog. 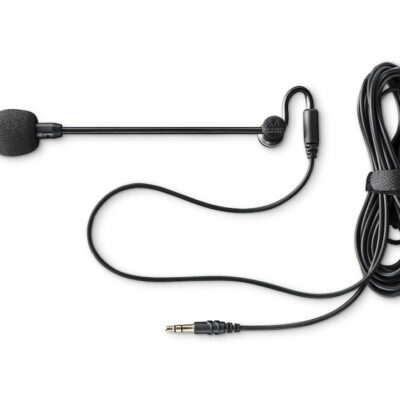 Together with Antlion Audio we also provide ModMic attachable boom microphones for the expedition. The team where able to use their favourite noise cancelling headphones and have great microphone audio when working those massive pileups. In addition Pileup Communication owners have made financial donations to support FT4JA. You can still help, visit juandenovadx.com to contribute your support via Paypal. FT4JA was on air from March 30 to April 11, 2016 logging more than 100.000 contacts. We wish the team a safe return to their homes.